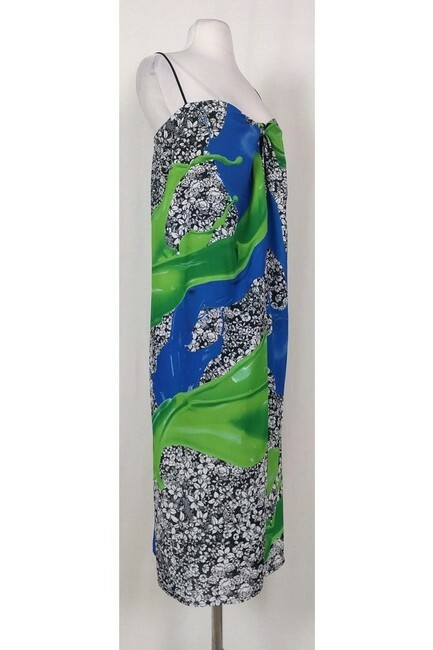 Your a style wild child and this Clover Canyon maxi has been waiting for you. 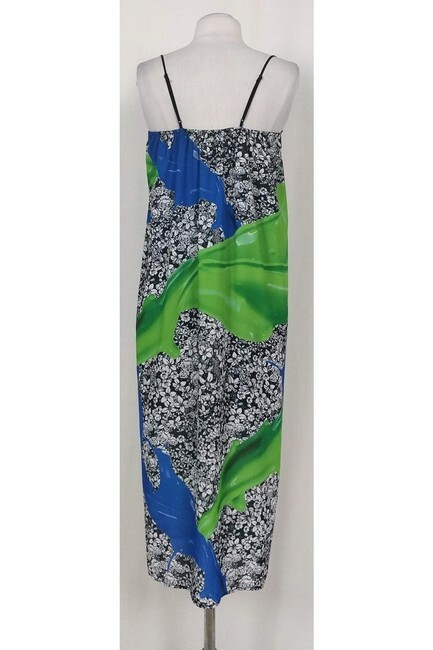 Featuring adjustable spaghetti straps, knot-tie key hole bust, super-comfy maxi fit and incredible splashes of pattern and color, it's a true gem. 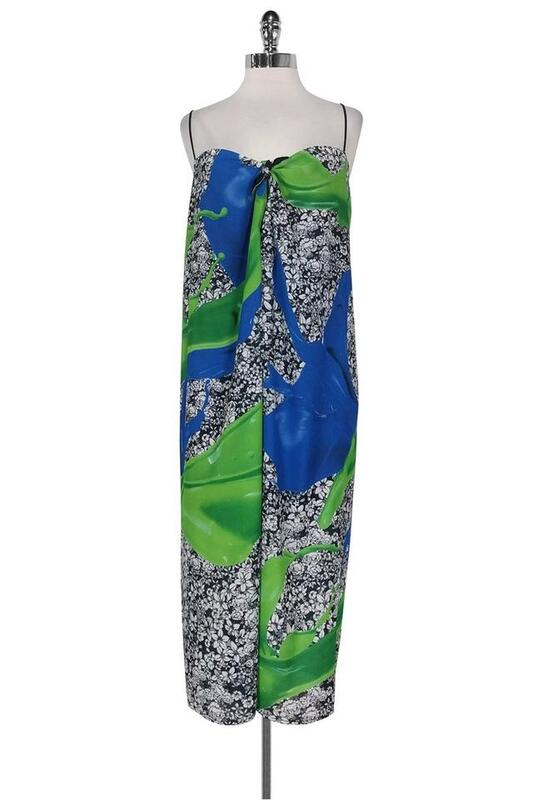 Wear to the beach with sandals, or, try black sandals and a moto jacket for a rock-star edge.